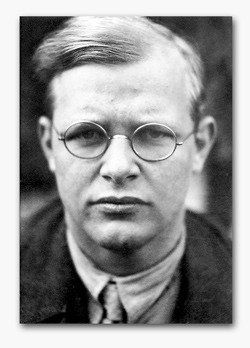 In rereading Bonhoeffer’s masterful Life Together (1954), my favorite book, I was again blown away by the passage quoted below, where, in discussing how Christians must “bear each other’s burdens,” he says that the reason that such bearing (or forbearing, or sustaining) is difficult is because of the other’s freedom, meaning that in all their particularities and needs and quirks and sins, that person – something completely real, outside of ourselves – makes demands on us and challenges our own freedom and preferences and selfishness. 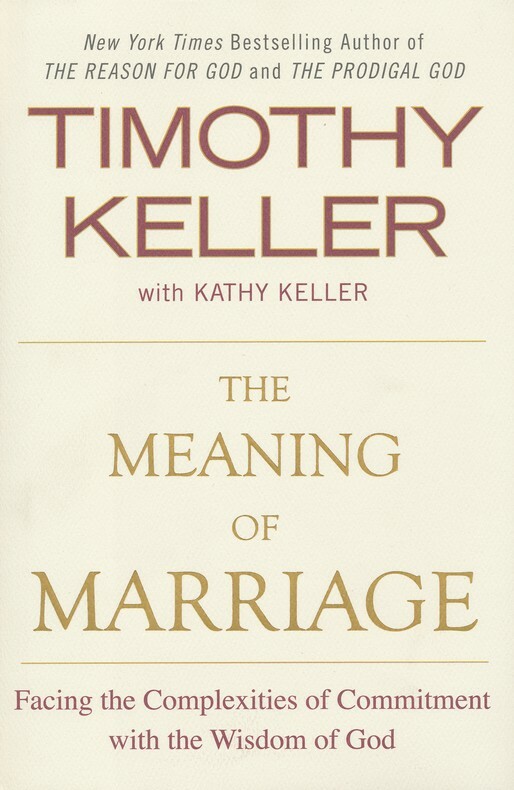 I think this is a basic but profound reality that sheds light on what makes all meaningful relationships – whether in friendship or brotherhood or marriage – so difficult at times. 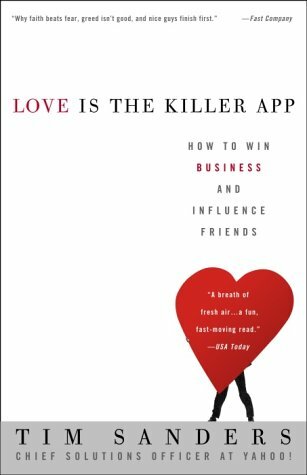 This same reality, however, is what can make them so worth it, because in testing our limits, as such relationships will often do, they broaden those limits to make us more loving, more patient, more humble, and stronger – in short, more large-hearted. This reminded me of another passage (below) that stopped me in my tracks: What C.S. 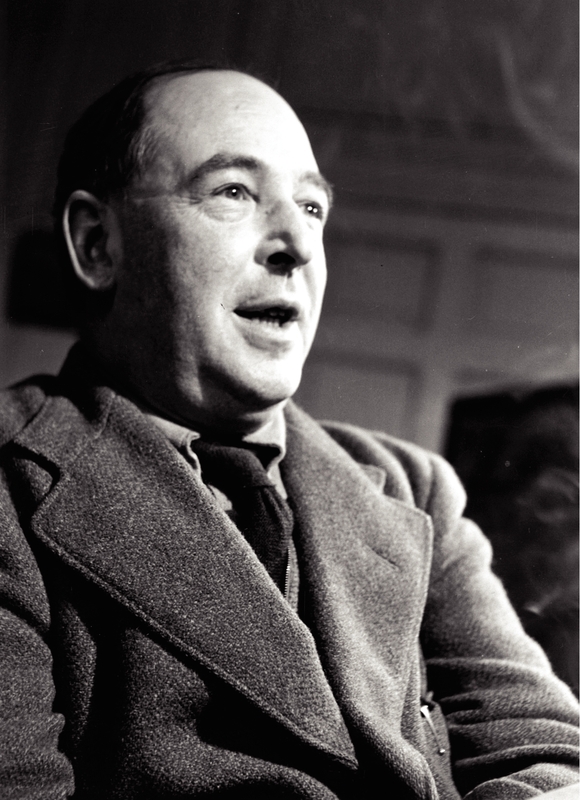 Lewis said about marriage, based on his brief experience as husband to Joy Davidman, an American poet and writer whose romance with Lewis began over a series of intellectually- and literary-minded letters to the Oxford Don. “Sentenced to a nineteen-year term of hard labor for stealing bread, Jean Valjean becomes a hard and bitter man. No one could break him; everyone feared him. Released from prison, Valjean finds it difficult to survive, as innkeepers will not welcome him and work is scarce. Then a kind bishop welcomes him into his home. But Valjean betrays the trust. During the night he creeps off into the darkness, stealing some of the family silver. “Jean Valjean is released, and he is transformed. When the gendarmes withdraw, the bishop insists on giving the candlesticks to his speechless, mortified, thankful guest. ‘Do not forget, do not ever forget that you have promised me to use the money to make yourself an honest man,’ admonishes the bishop. And meanwhile the detective constantly pursuing Valjean, Javert, who is consumed by justice but who knows nothing of forgiveness or compassion, crumbles when his black-and-white categories of mere justice fail to cope with grace that goes against every instinct for revenge. Valjean is transformed; Javert jumps off a bridge and drowns in the Seine. 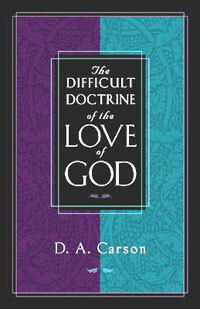 In The Difficult Doctrine of the Love of God (Crossway, 2000), D.A. 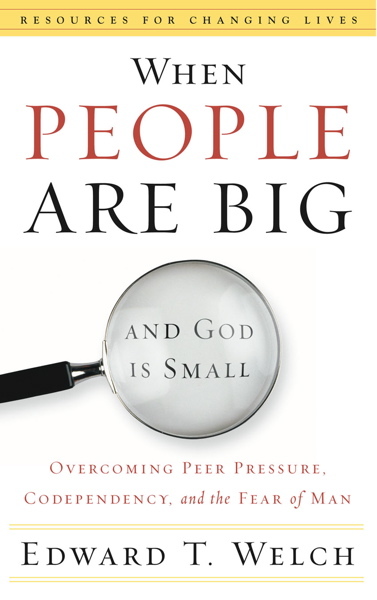 Carson seeks to balance the popular view of the love of God (often reduced to the fuzzy, feel-good claim that “God is love”) with what Scripture says about his holiness and sovereignty, attributes that actually enrich our understanding of God’s love. And while most of us, whether Christian or not, tend to think of the love of God as his love toward us, Carson spends a significant amount of time on the intra-Trinitarian love of God – the love expressed among the three persons of the Trinity – which is the basis for the love that we receive and, because of Christ, are empowered to give. The passage below, which discusses the primacy of the Father’s love for the Son, completely blew me away. 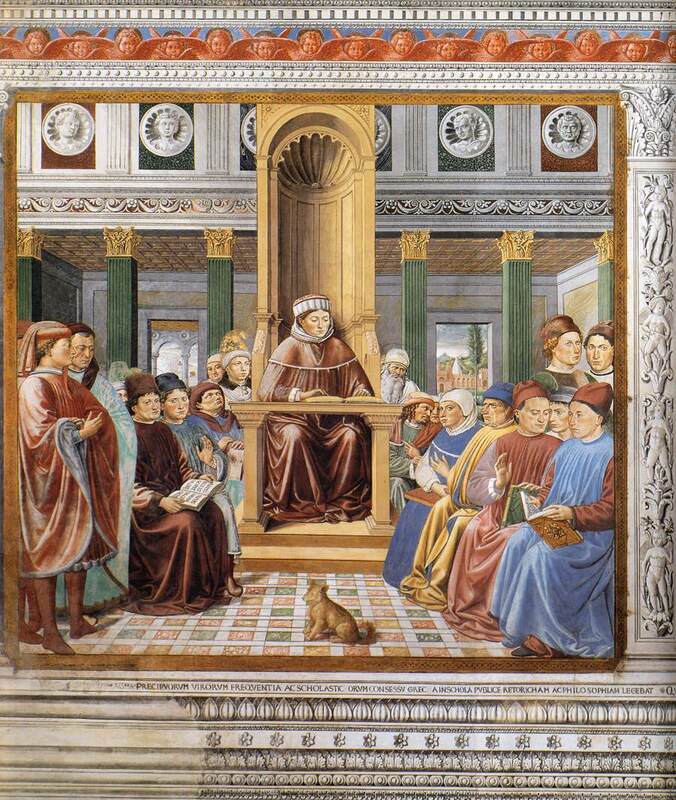 St. Augustine teaching in Rome.